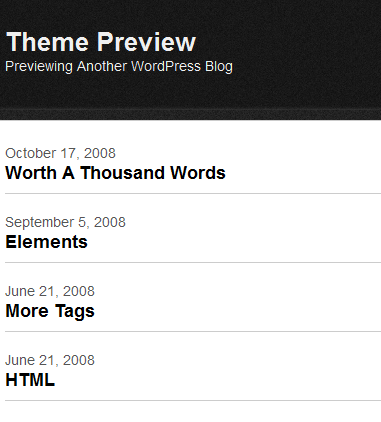 November 1st in Wordpress Plugins, WordPress Themes by Wordpress Jedi . These themes let you make your website more mobile friendly (includes free and paid WordPress themes). 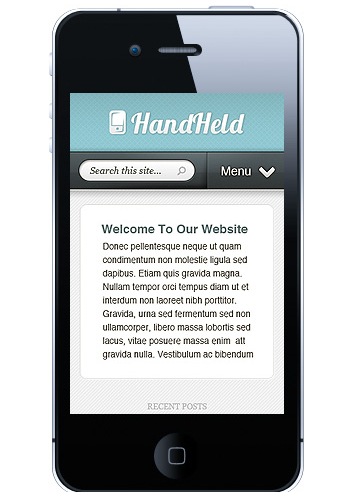 Handheld theme: a lightweight theme that detects your mobile visitors and serves them with a clean, mobile friendly template. Simple Mobile: it comes with 8 color skins and mobile friendly social media icons. It works great on mobile devices such as iPhone. My Mobile Page: there is a good reason this theme is called a fluid theme. It automatically resizes to fit mobile screens. Its admin panel makes it easier for users to customize it. 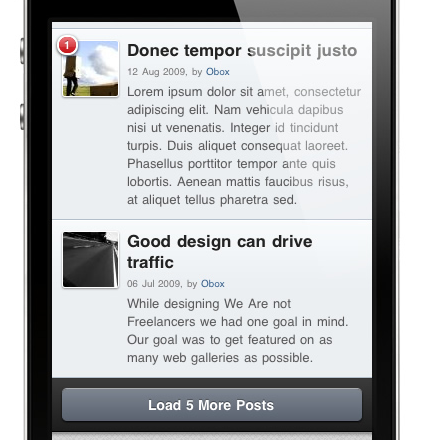 Dot Mobi: a highly customizable WordPress theme optimized for iPhone. It offers unlimited colors. This theme is compatible with WPMU. 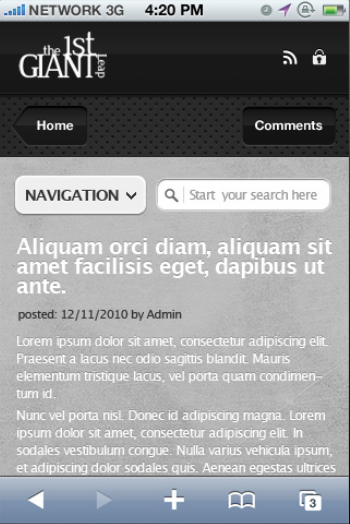 One Theme: a sleek theme for your mobile visitors. It is compatible with iOS, Android, Windows, and Blackberry devices. It offers 16 color schemes. 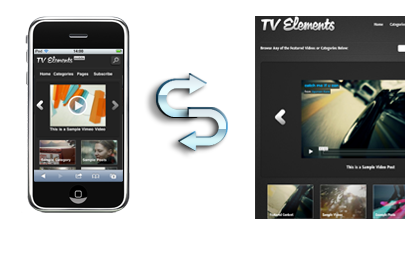 TV Elements Mobile: TV Elements is an attractive video blogging theme for WordPress. 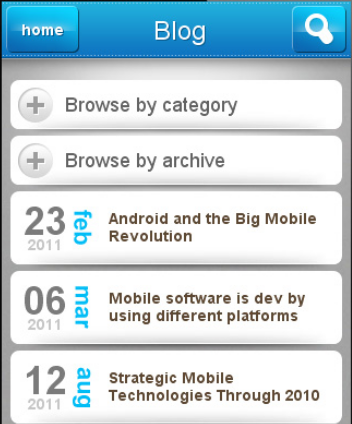 This is its mobile version. Great choice for bloggers. 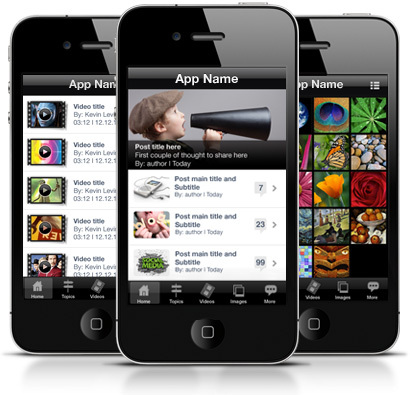 WP Tap news: this theme/plugin is developed for iPhone/iPod touch, Android, and Blackberry touch mobile devices. It supports thumbnails and is highly customizable. 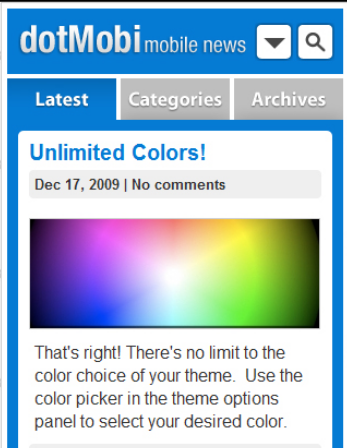 Smooci 2: don’t want to spend money on a mobile-friendly theme on WordPress? This simple template has you covered. 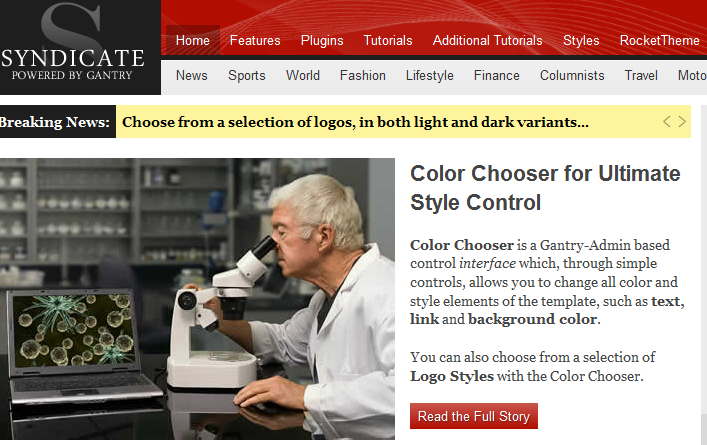 Syndicate: this is a sophisticated theme for news, media, and other types of portals. It is fully compatible with iPhone. No need for any additional theme or plugin. 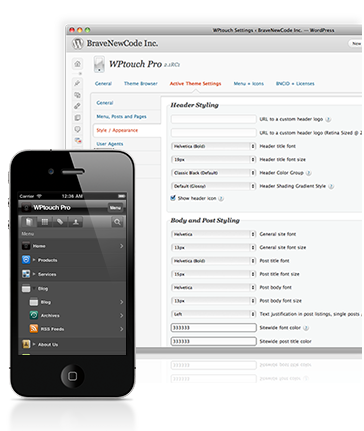 WP Touch: one of the best premium plugins money can buy. 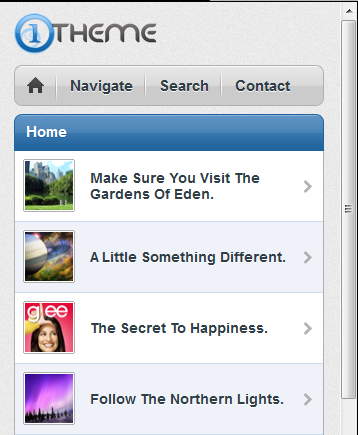 It brings a native app experience to your mobile visitors. It has an iPad skin too. 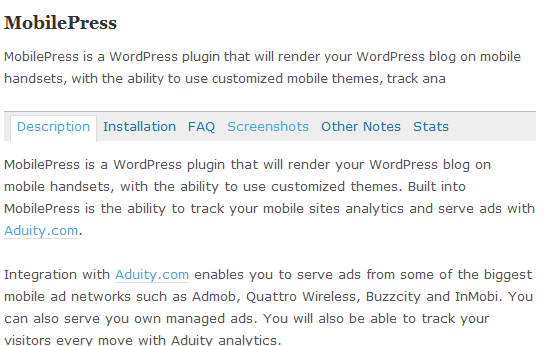 WP Mobile Detector: makes your website compatible with standard and advanced smart-phones. It can detect over 5,000+ mobile devices. 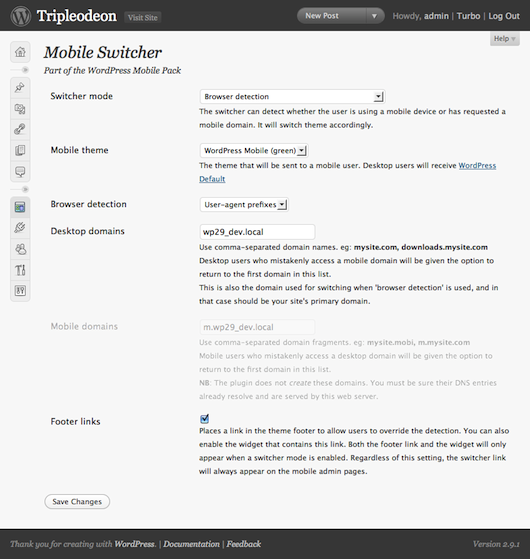 MobilePress: makes your website mobile-friendly. Supports custom mobile themes. Site monetization through ads is allowed. WordPress Mobile Pack: a complete toolkit to help you make your website as mobile friendly as possible. It includes themes, widgets, and a theme switcher to help you out. 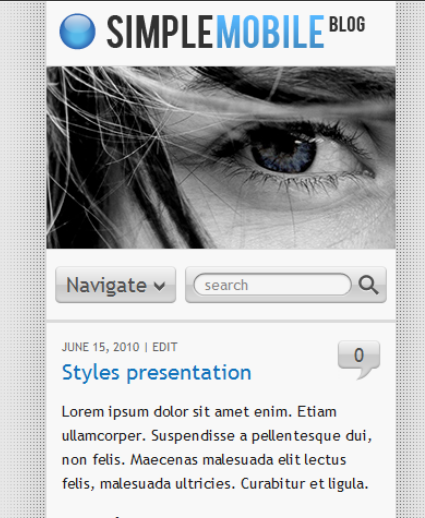 Obox Mobile: a stunning mobile plugin that displays your website on mobile devices in a shiny fashion. It has 3 free themes and is ad friendly. 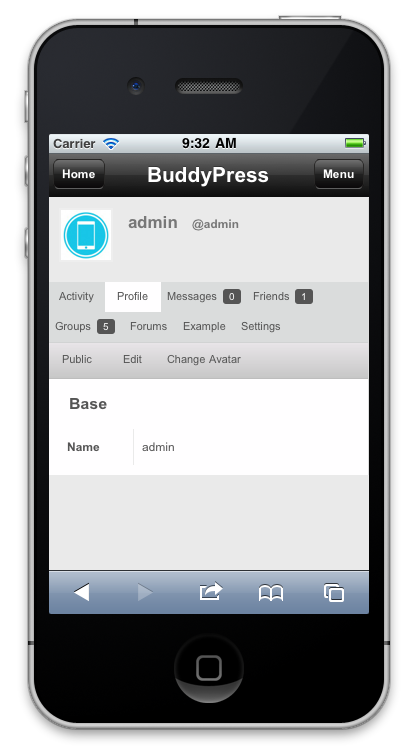 BuddyPress Mobile: useful for those of you who are taking advantage of BuddyPress for your community. It is compatible with iOS, Android, and Blackberry platforms. WiziApp: this plugin transforms your website into code you can upload to app stores. It essentially turns your website into a native app. It lets you keep track of your stats too. 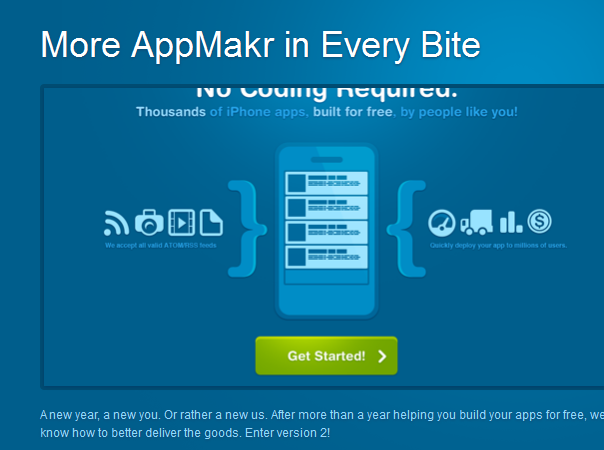 AppMakr: a user-friendly app builder system for iOS. Users can create an application for their portal fast and publish it to iTunes in no time. 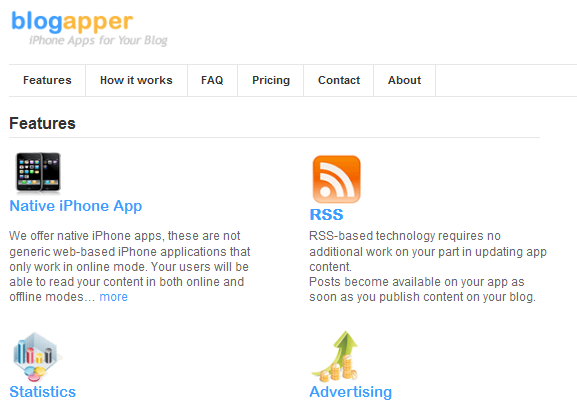 BlogApper: gives you the chance to create a native application for your blog and submit it to iTunes. It supports statistics and advertising. 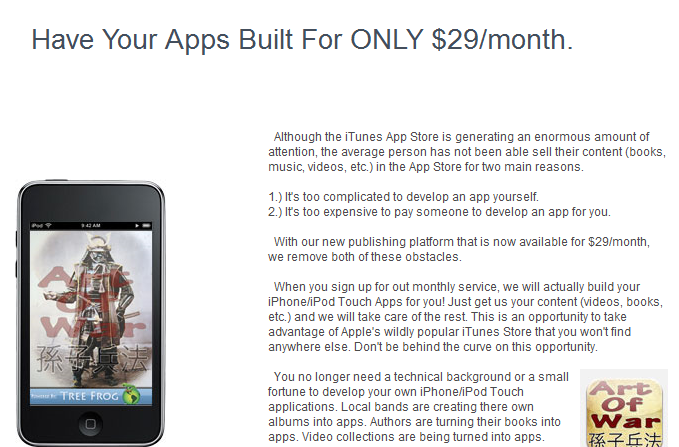 MyAppBuilder: another affordable service for small businesses to take advantage of to build an iPhone app for their site. Making your website mobile friendly is not that difficult these days. Thanks to the above tools you can do just that quickly.